Utile is excited to have two recently-completed projects included in the annual Common Boston 2017 architecture festival, hosted by the BSA Foundation! Members of the design team will be leading tours of each project on Saturday June 3rd to discuss the design process and unique challenges and solutions for each building. 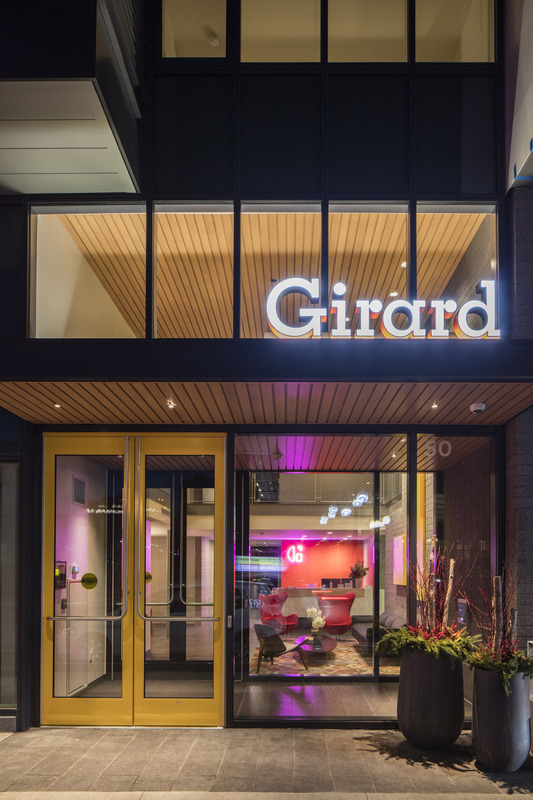 The 160-apartment, mixed-use Girard, located at 600 Harrison Avenue in the South End, will host two guided tours at 11:30 am and 1:30 pm, led by the New Atlantic Development team and Utile principal, Michael LeBlanc. 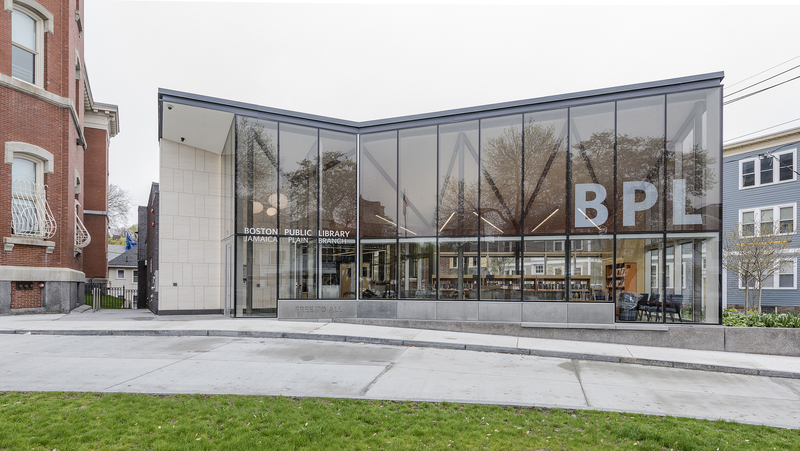 And at 3:30 pm, Utile associate principal Brett Bentson will guide a tour of the recently-completed addition and renovation of the Jamaica Plain Branch of the Boston Public Library located at 30 South Street. The library will also be open to the public during regular business hours (9 am-5 pm). With over 50 sites open to the public this weekend, Common Boston aims to “promote a greater appreciation of the built environment, inspire discussion about excellence in design, planning, and preservation, and broaden awareness of the rich architectural and cultural traditions present in diverse communities throughout Greater Boston.” Visit the Common Boston website for more information.